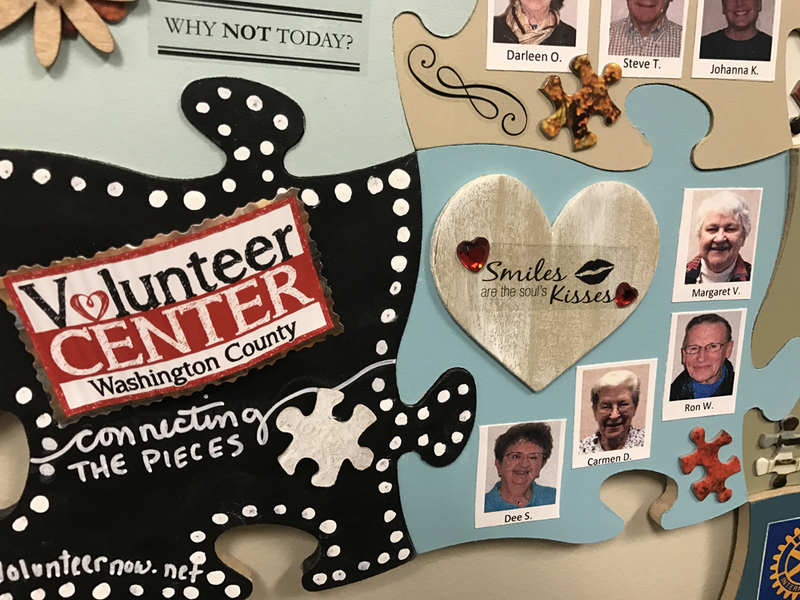 Interfaith is all about making connections between seniors and our caring community. 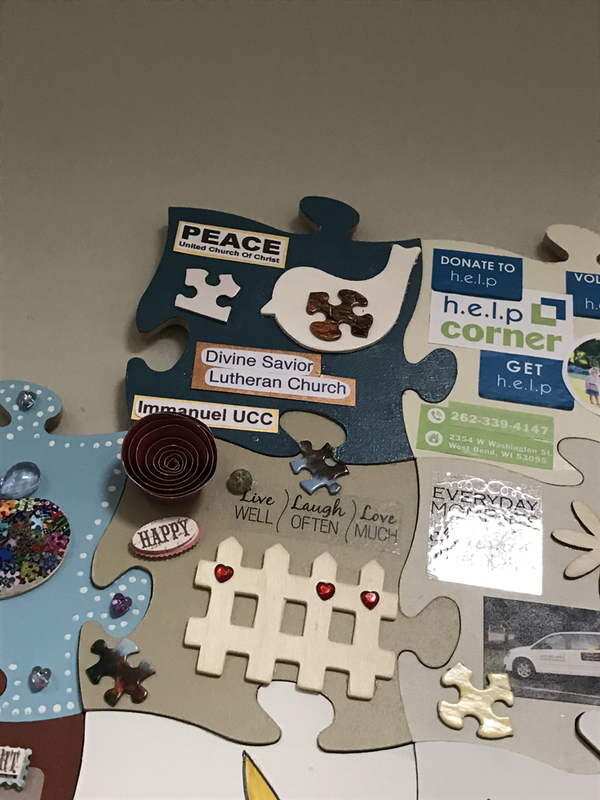 There is no better visual of this than Interfaith’s “HeARTwork,” found on a large office wall. 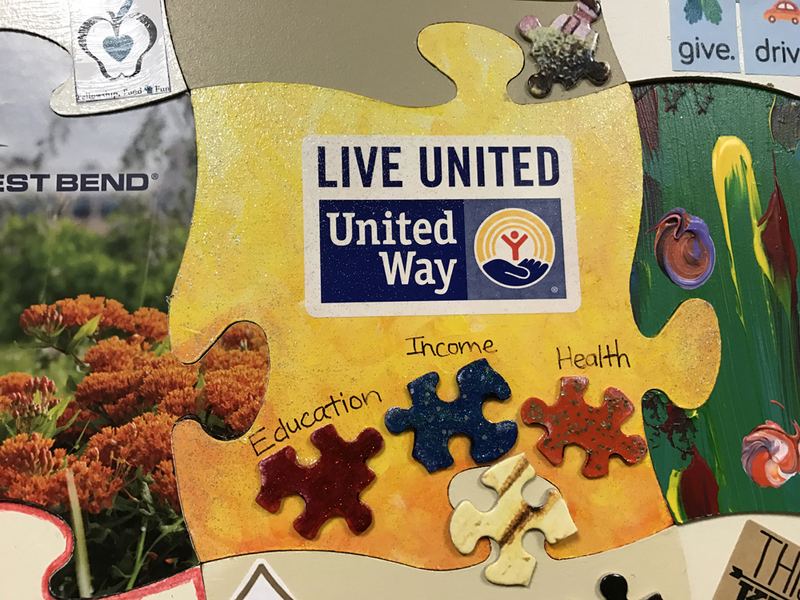 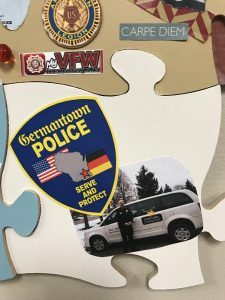 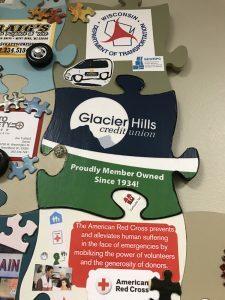 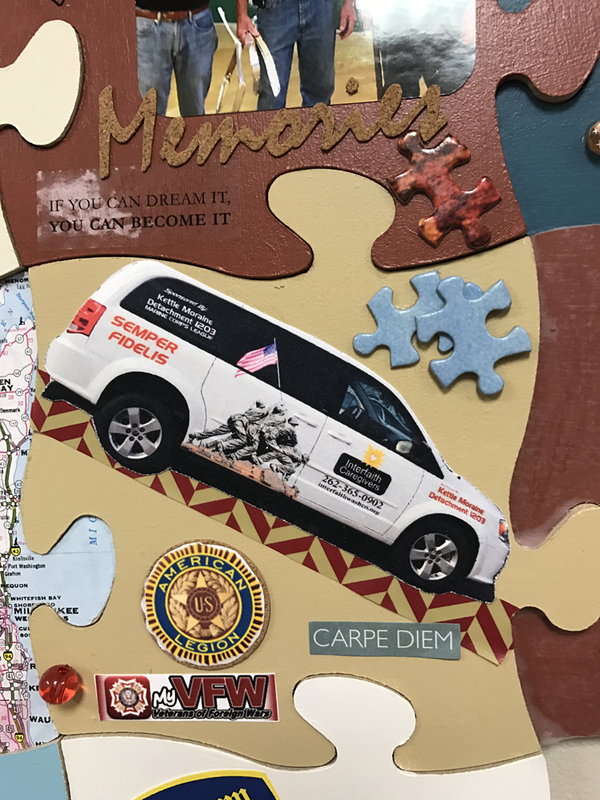 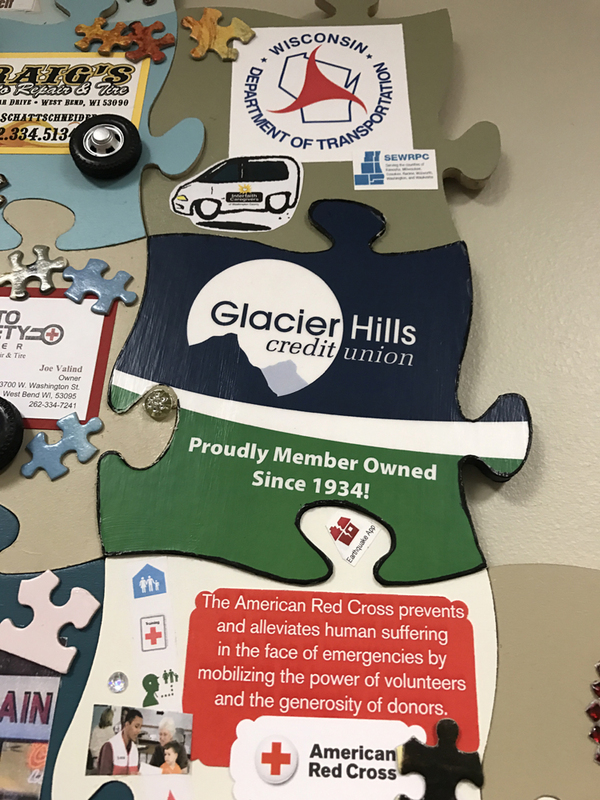 This interlocking display of carefully crafted puzzle pieces were created by our community partners, including: volunteers, donors, churches, businesses, civic organizations, even the mechanics who work on our vans and the gas stations that keep our tanks full! 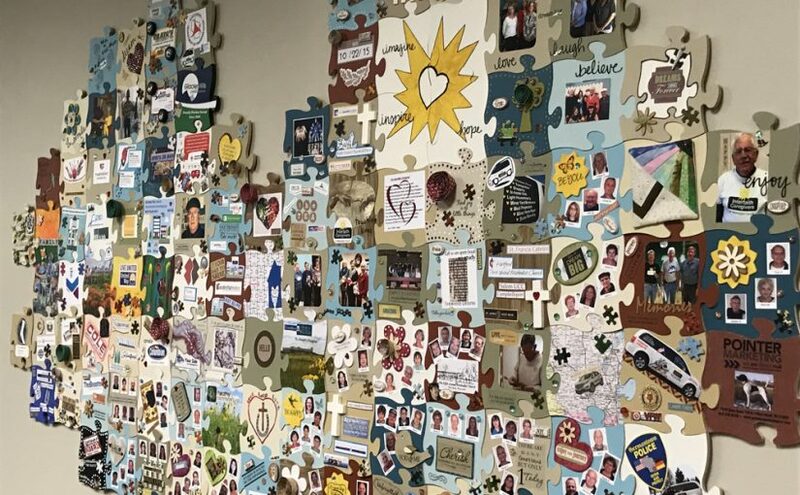 We still have puzzle pieces left, and our HeARTwork keeps on growing. We’d love to connect with you and add your piece! 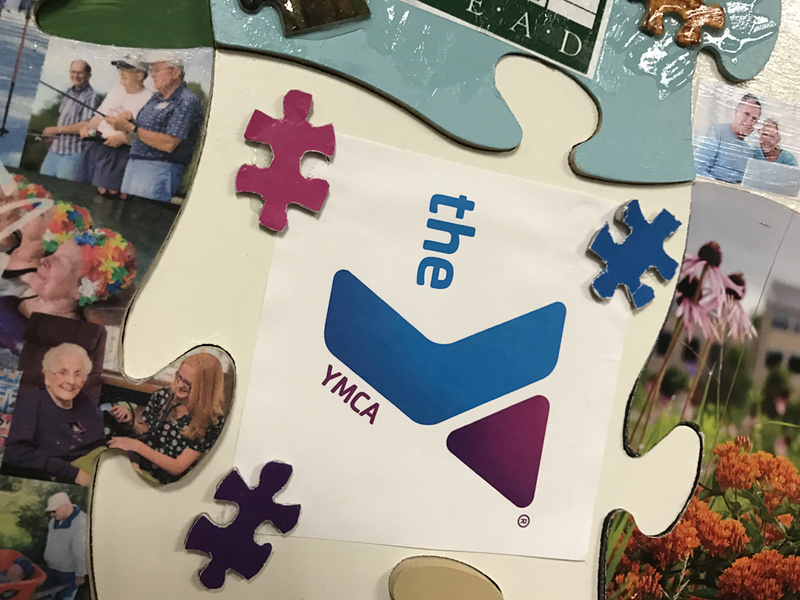 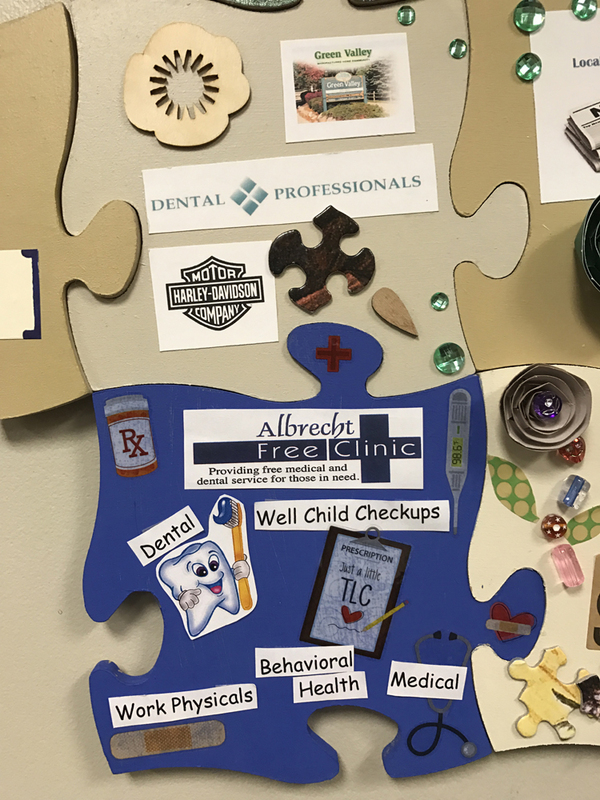 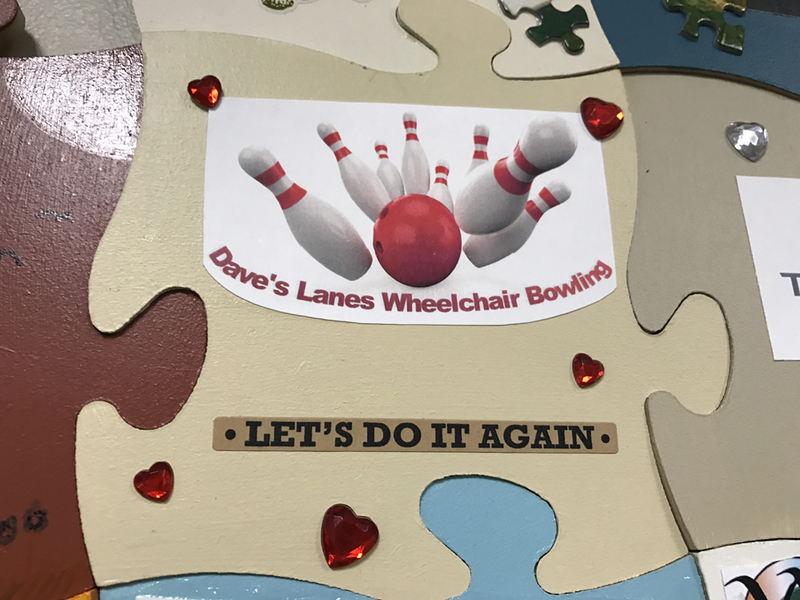 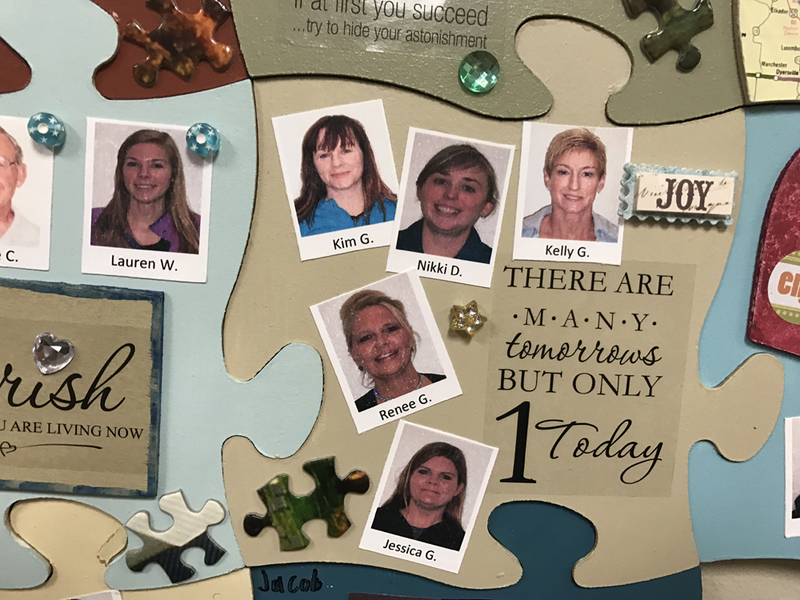 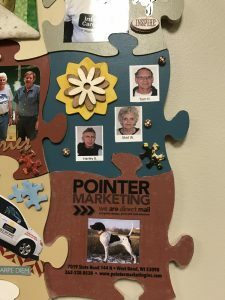 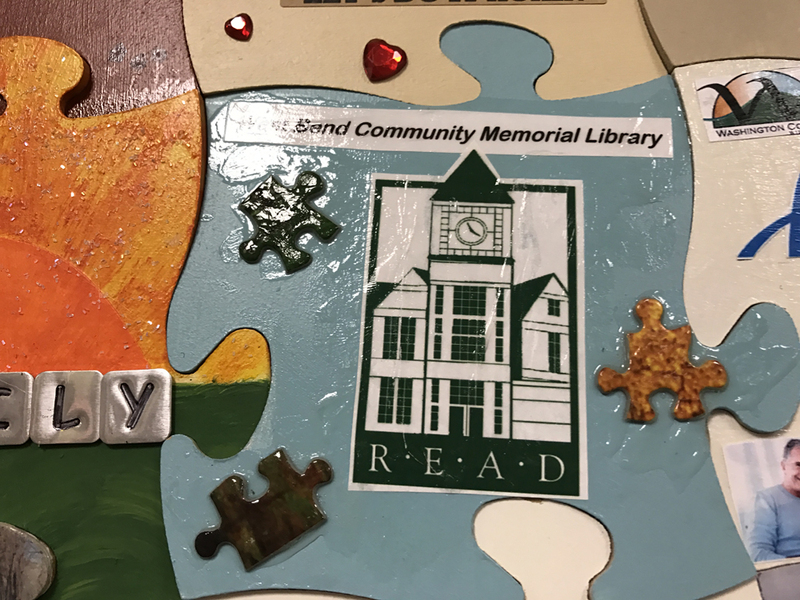 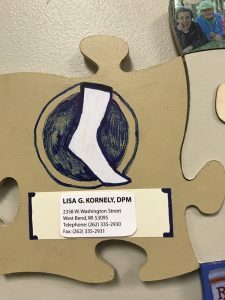 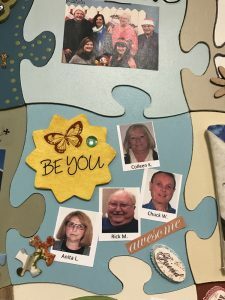 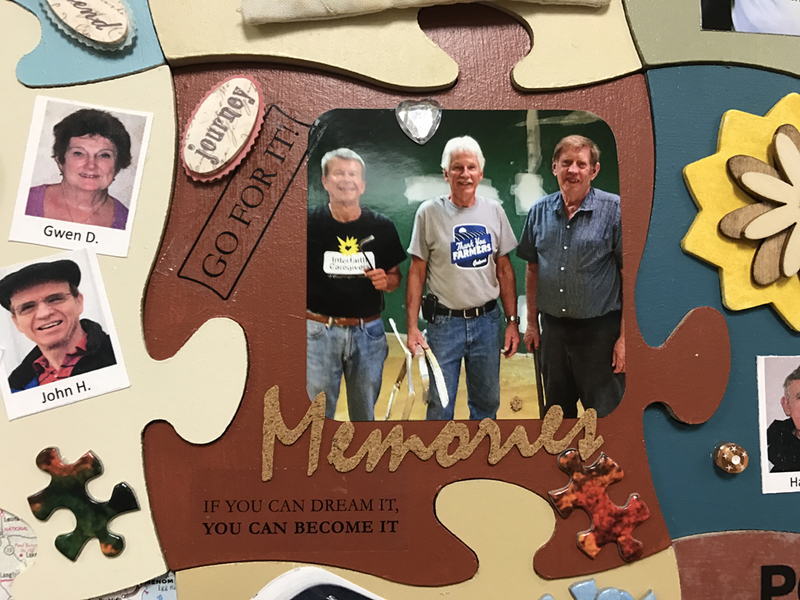 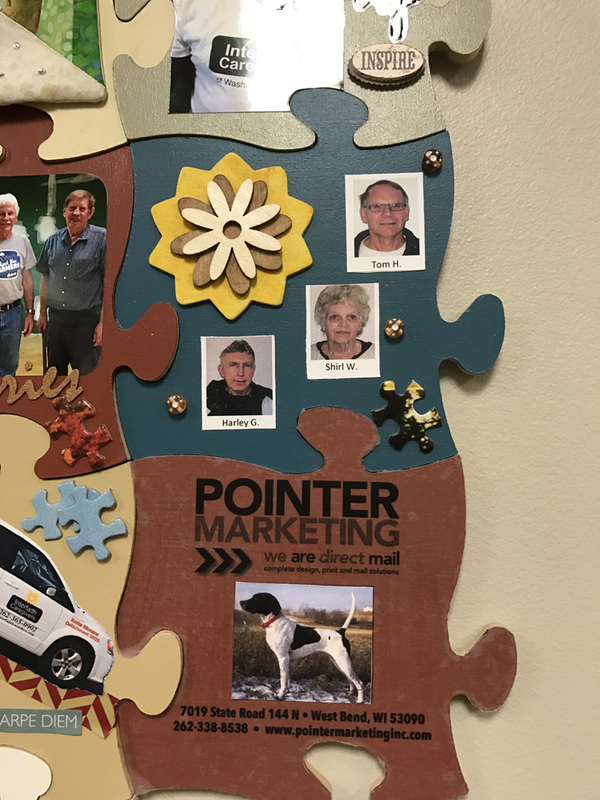 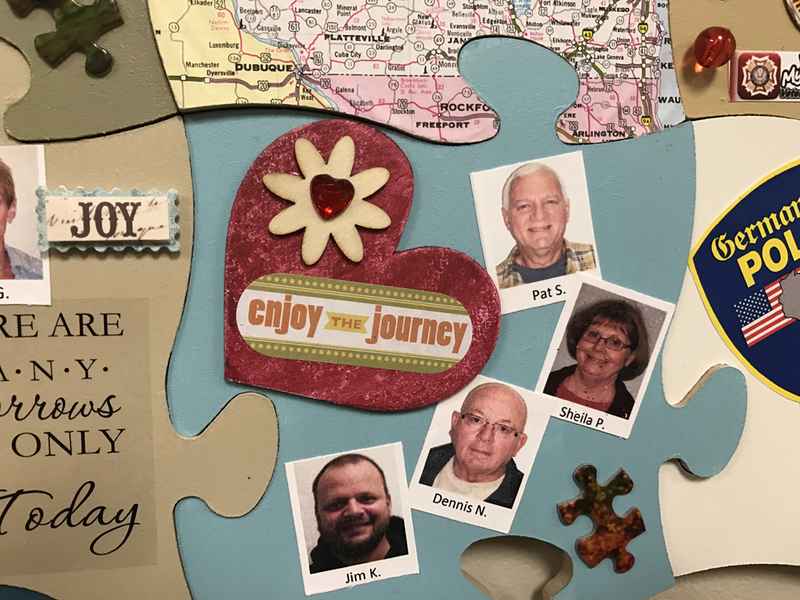 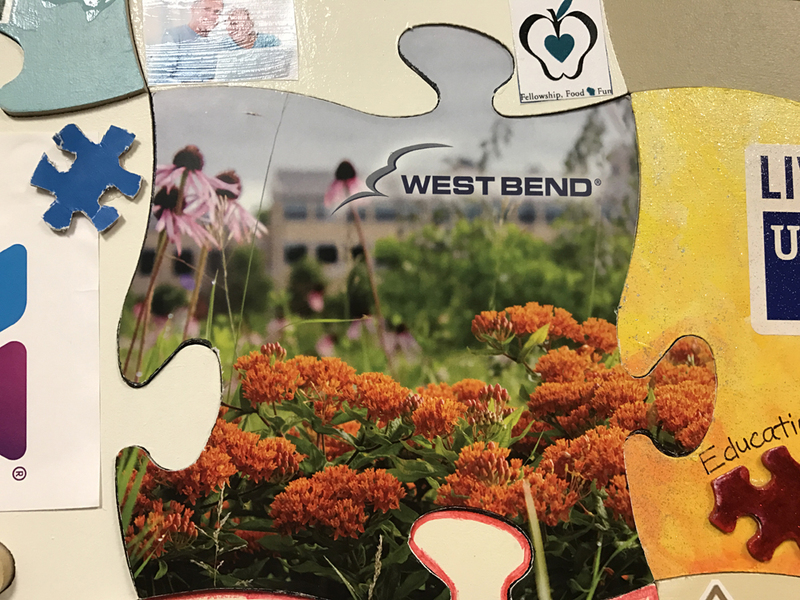 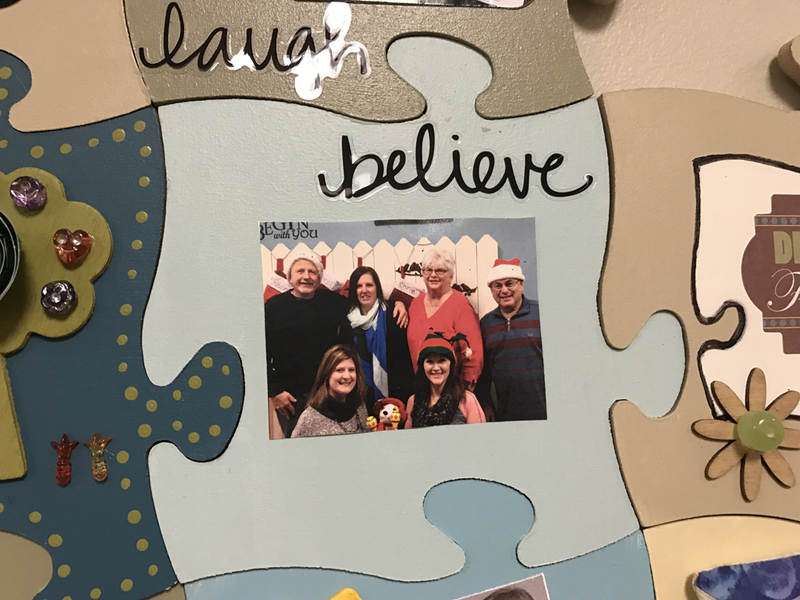 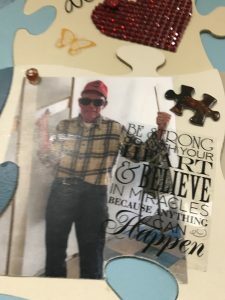 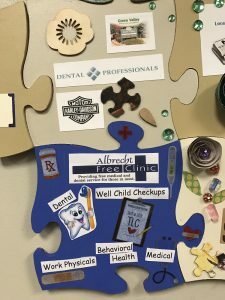 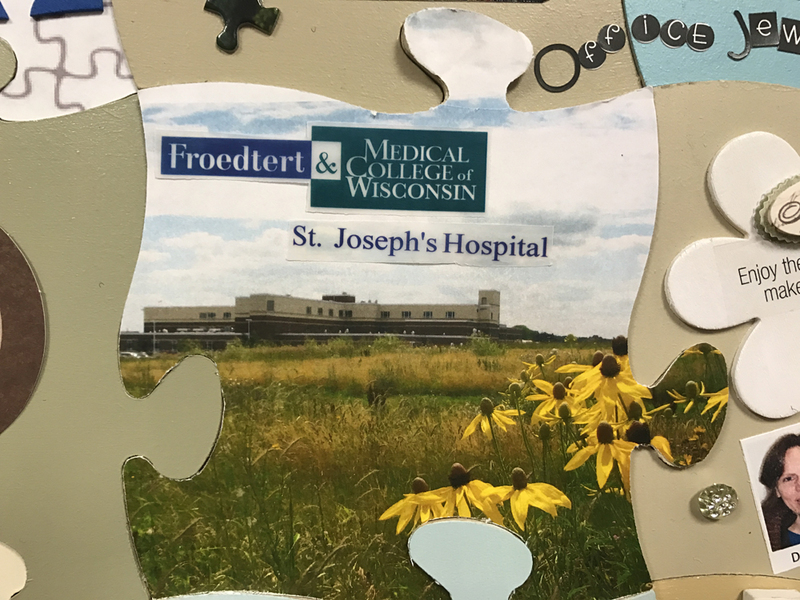 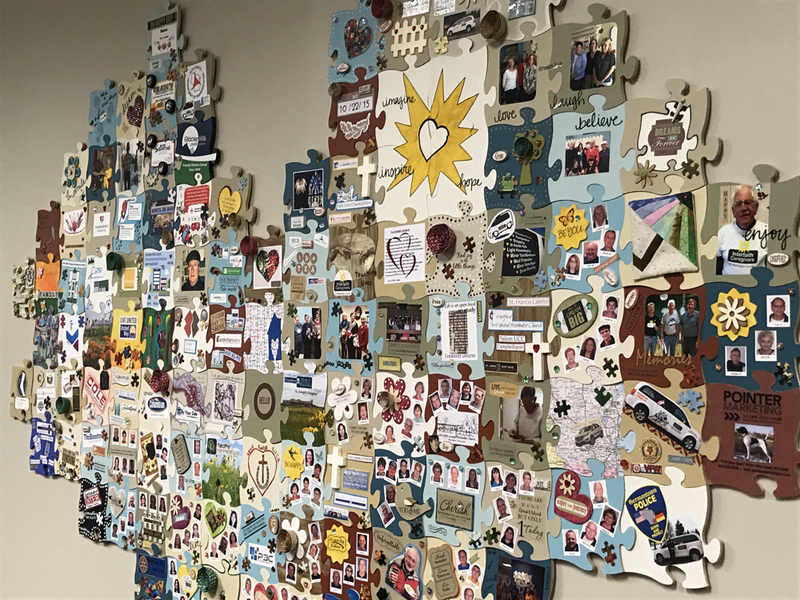 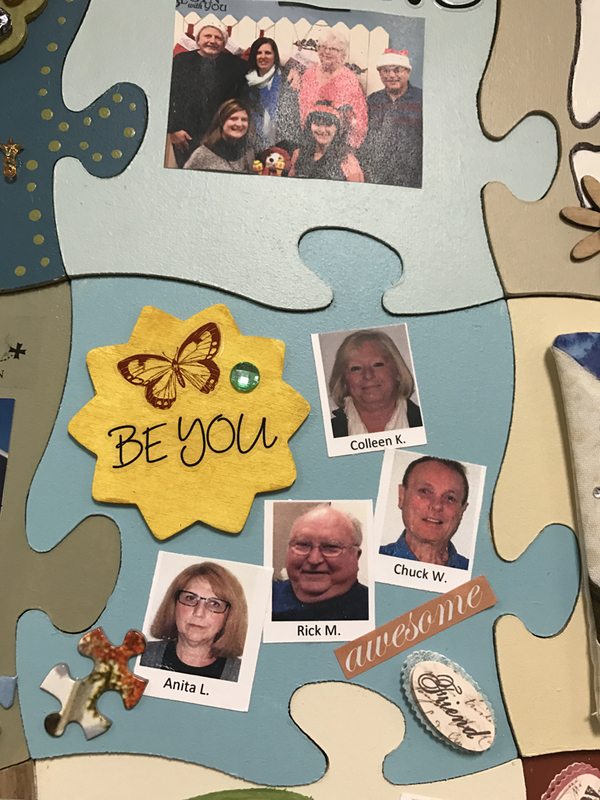 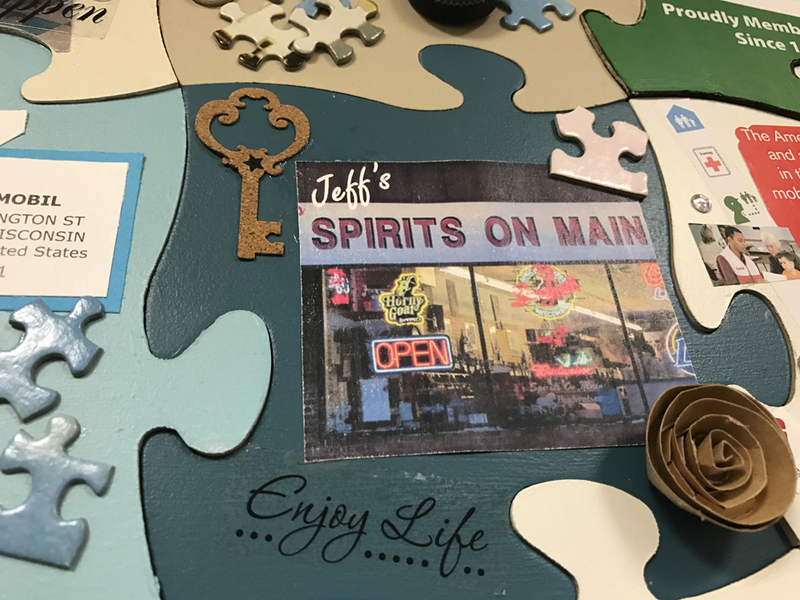 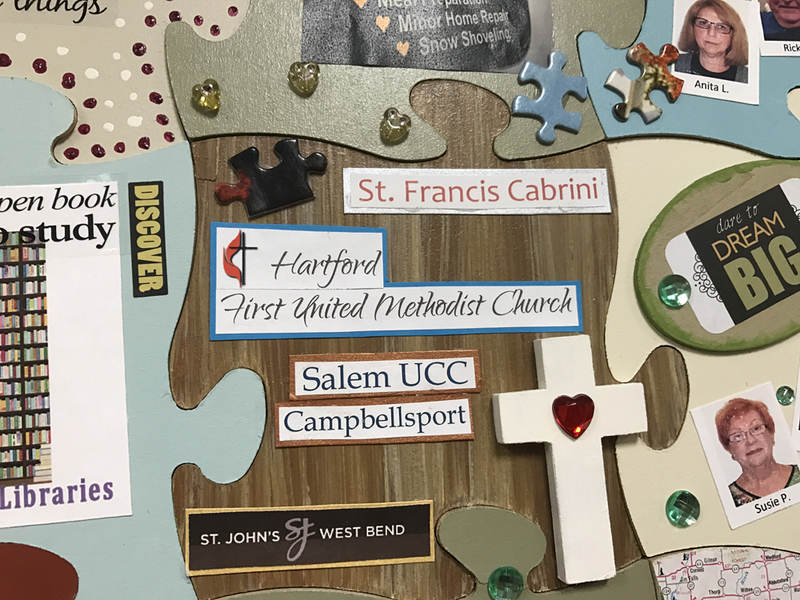 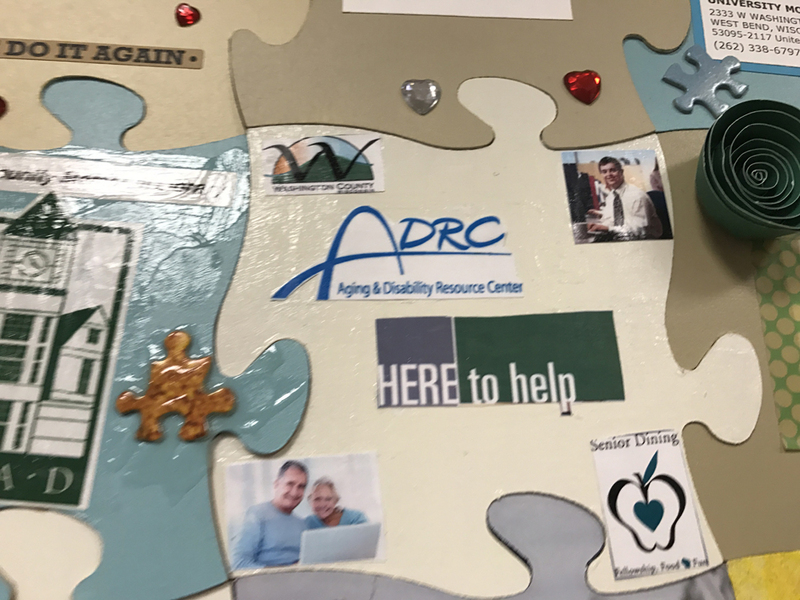 Stop in at Interfaith today & pick-up your puzzle piece, bring it back to us decorated with your picture, logo and a favorite quote, and we’ll connect you to our ever-growing Interfaith HeARTwork. 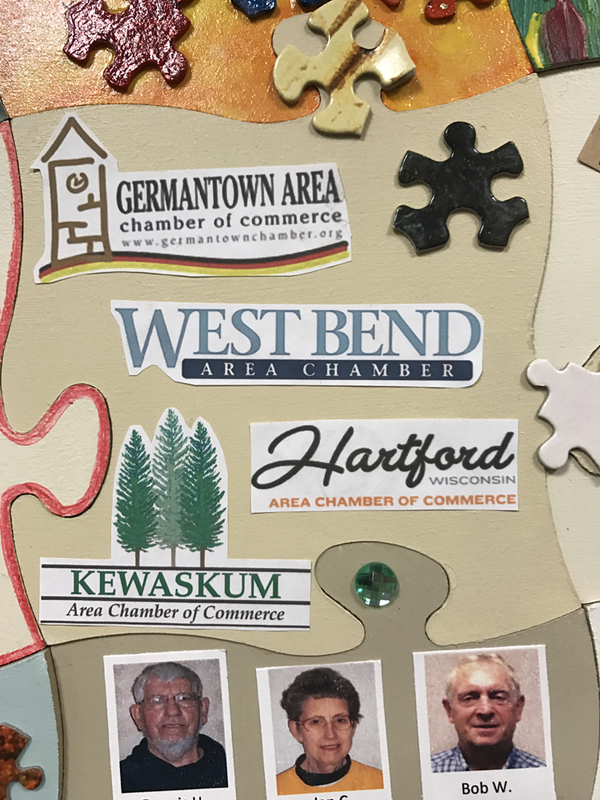 Take a look at some great examples & see if you recognize any of these familiar community partners!